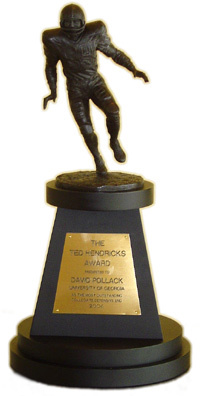 Thanks for visiting the Official Ted Hendricks Web Site! Be sure to check out news from the Foundation, including our Annual Golf Tournament in Miami. You can sign up here for the tournament or contact us if you have any questions. 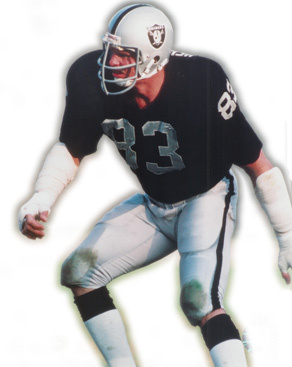 If you're interested in joining me for my annual bowling tournament in Oakland, you can get all the information you need by clicking here. Also - I have a variety of things for sale here too - we currently don't have anything available online, but if you want to use a mail-in order form, you can download that here. You can check out my career highlights, bio and stats on this site too. If you want to get in touch for any reason, just click here for the best way to connect.